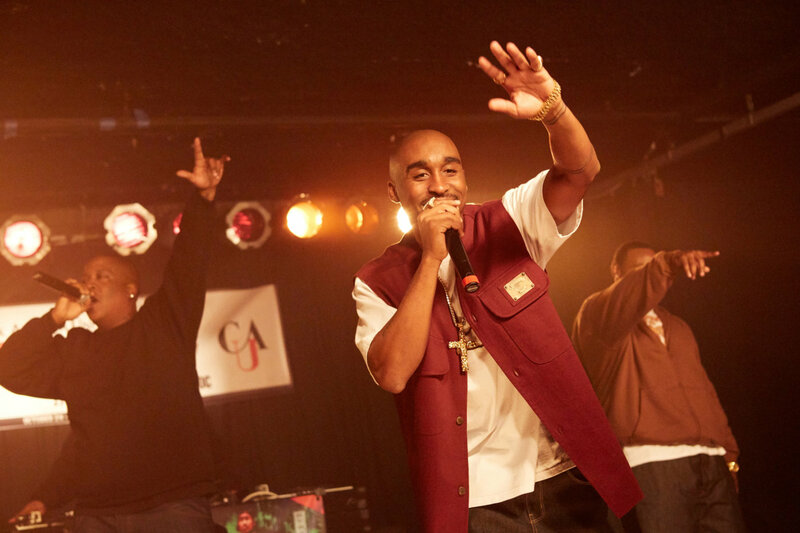 Turnout for last week’s ‘All Eyez on Me’ contest was a little light, but keep ya head up. I ain’t mad at cha. We’re still giving away five copies of the Blu-ray anyway. Kenneth P: Hands up if you saw Biggie! Derek: Will the owner of the black Escalade outside turn off their lights? Bernie W: Bye Felisha!!! Bye Felisha!!! All of the following people will get a free Blu-ray copy of the movie. Coming this fall, live your dream of being a rapper with Rap Hero!! Available for all consoles. I’m gonna release at least this many albums after I’m dead. Throw your hands in the air, and wave em like you got no hair! How many of y’all are going to see “IT” this weekend? Lemmie hear ya say “yeah”! Congratulations to Jonas, Rob, Pedram, Jason and Aaron for winning ‘All Eyez on Me‘ on Blu-ray, and thanks to everyone else for participating in our contest. Be sure to enter our contest for ‘The Mummy’ before the deadline on Friday. I guess I have NES on the brain. Thanks! And for what it’s worth, I think your comment about Straight Outta Compton should have won. It genuinely made me LOL. My copy of the movie arrived today! Thank you again!